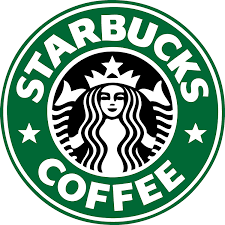 Today, Starbucks (NASDAQ: SBUX) and Chase (NYSE: JPM) announced the availability of the Starbucks Rewards™ Visa® Prepaid Card, the first prepaid or debit product where you can earn Stars outside of Starbucks. It is the only general purpose reloadable (GPR) prepaid product that allows you to earn Stars for purchases you make with the card, with no monthly, annual or reload fees. The second co-branded product introduced by the companies this year, the Starbucks Rewards™ Visa® Prepaid Card is a unique financial solution for a growing population of customers looking for alternative tools for money management while earning Starbucks Rewards in all places Visa is accepted.